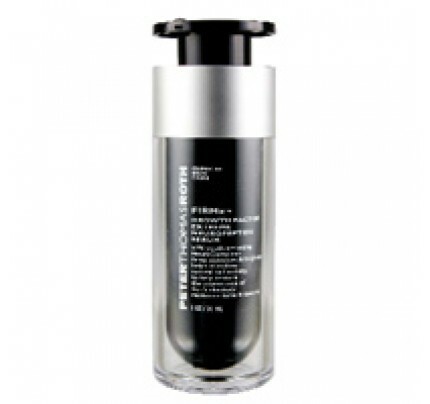 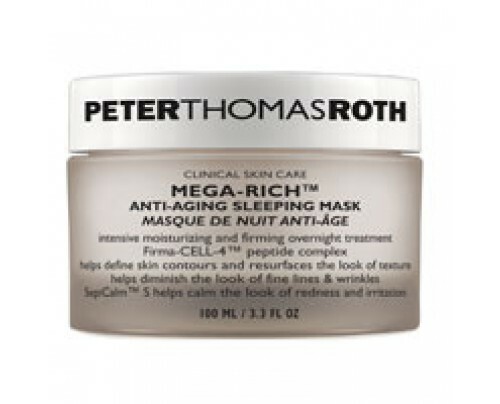 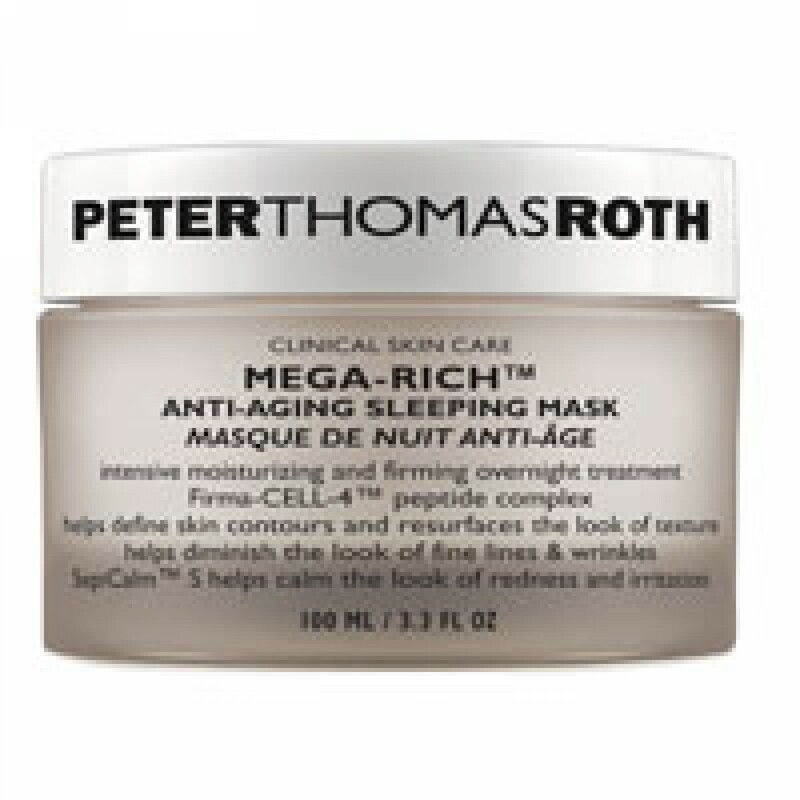 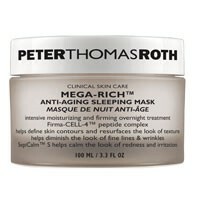 Peter Thomas Roth MegaRich AntiAging Sleeping Mask 3.3 oz This intensive moisturizing and firming overnight treatment helps replenish moisture, soothe and calm skin, and reduce the look of fine lines and wrinkles while you sleep.Proprietary Firma-CELL-4™ contains four different molecular size peptides including SYN® COLL, Palmitoyl Tetrapeptide-7, Palmitoyl Oligopeptide and neuropeptide ARGIRELINE® to help firm, tone, smooth and clarify the look of skin, reducing the appearance of fine lines and the severity of deep wrinkles for younger looking skin. 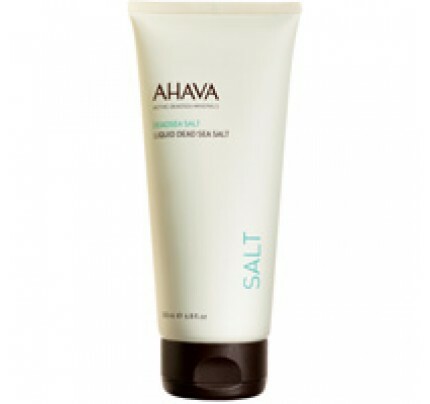 Nourishing Sweet Almond Oil and Aloe help moisturize and repair the look of dry, damaged skin while Sepi-Calm™ S helps reduce irritation. 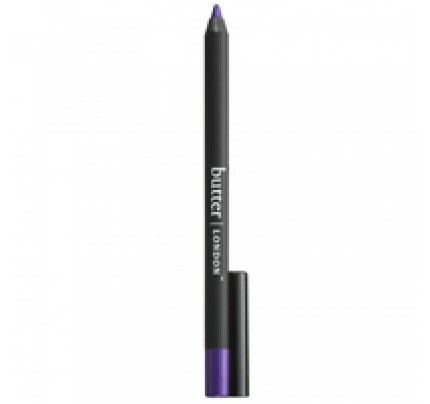 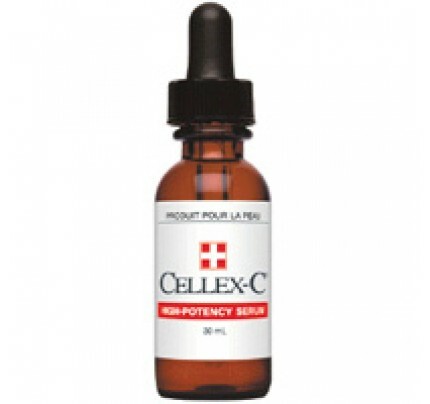 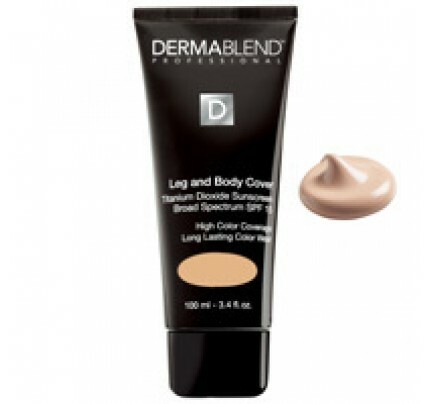 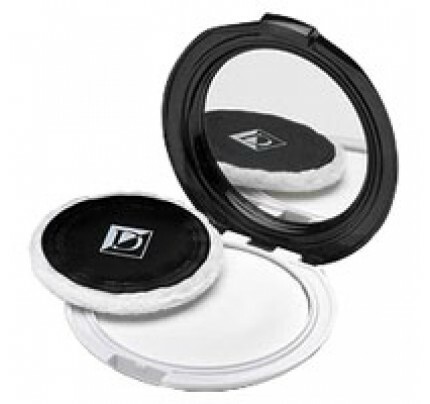 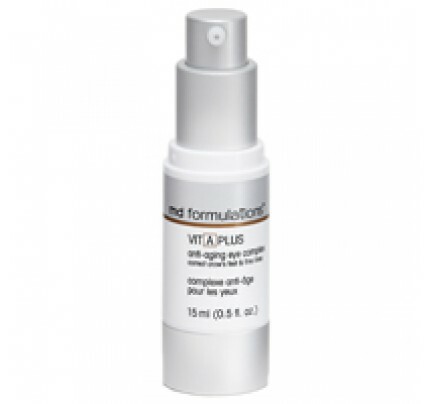 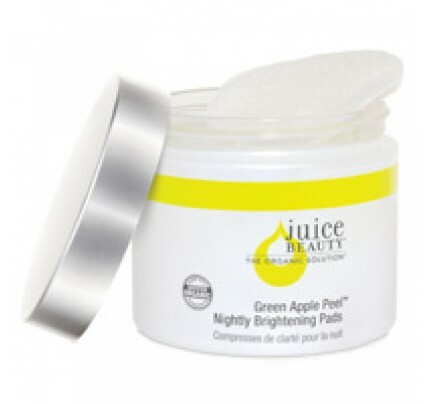 Protects from environmental damage with anti-oxidant Vitamins A, C and E. For all skin types.